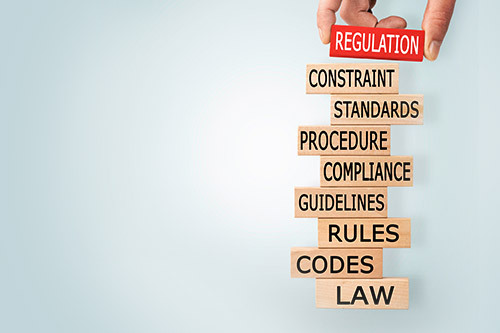 Reliable IT’s regulatory compliance assist companies in addressing the challenges of staying ahead of changing regulatory requirements and expectations and industry practices. We are the leader in providing regulatory compliance services nationwide to banking, healthcare, energy and retail. Our highly qualified and experienced professionals provide a full range of regulatory compliance risk management services customized to each client’s individual business.